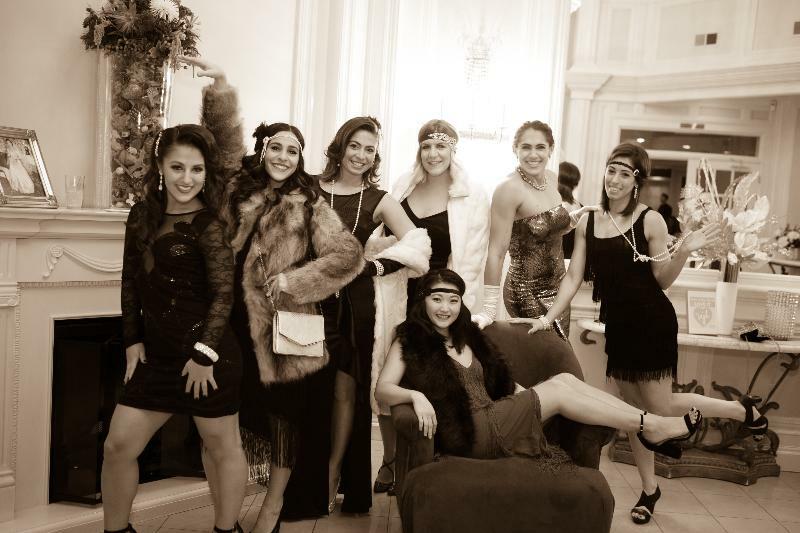 A great Vegas themed party that was a hit all night long. Everyone was dressed for the occasion and looked fantastic. What a way to celebrate your 30th with family and friends at this great venue : The Falls, in Little Falls NJ - A Frungillo venue, SO everything was great to say the least. Guests gambled and had fun dancing and celebrating with Joelle. Happy to be a part of this celebration !!! Happy Birthday Joelle !!! Posted on March 27, 2019 by Magique Studios.